Roof removal on a five story building in Commerce. 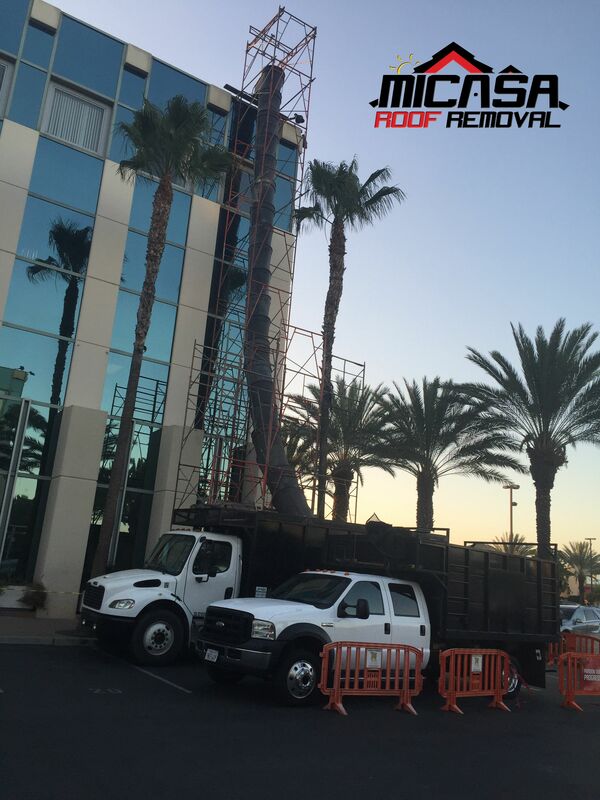 This is a Roof Removal we did on a five story building in Commerce Ca, we used a chute in this job. Micasa Roof Removal (909) 321-2013 2300 s. Reservoir St. #127 Pomona CA 91766 www.micasaroofremoval.com the best roof removal, tear off, tear-off, Orange county roof removal, Los Angeles roof removal, South East Los Angeles, Citadel, LA County, Inland Empire roof removal company, affordable, best quality, professional, chute, roof removal.